2015-2016 was the third year at Sage Creek High School and the Freshman year for the Class of 2019. 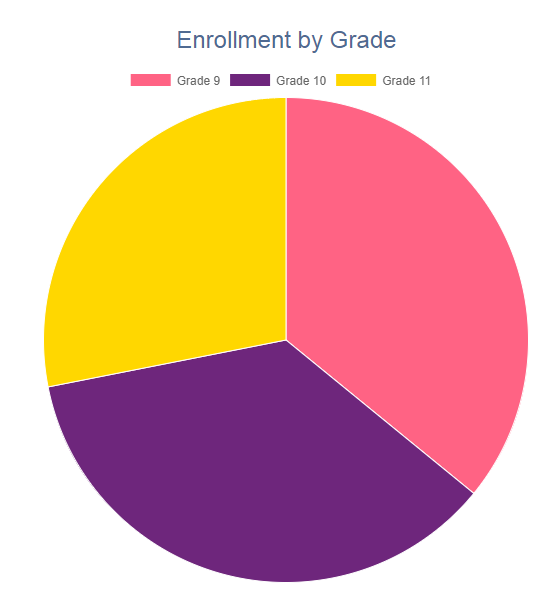 According to CDE, exactly 1000 students were enrolled during this school year, consisting of the Class of 2017, Class of 2018, and Class of 2019. This would be the last year with less than the four full classes. Danny Kung's first year as ASB Advisor. 2013-2014, 2014-2015, 2015-2016, 2016-2017, 2017-2018, 2018-2019. This page was last edited on 20 March 2019, at 23:51.